Is WWE Champions Down Right Now? @WWEChampions never mind! game is fine now. must have been a connection issue on my end. @WWEChampions what is up with the internal Sever error. That is comming up everytime i try to Login singe last night. Huzzah. Any other pals playing @WWEChampions besides me? @WWEChampions any update on the VIP room issue? Been 7 hours now, and I have uninstalled and reinstalled the game and still nothing. 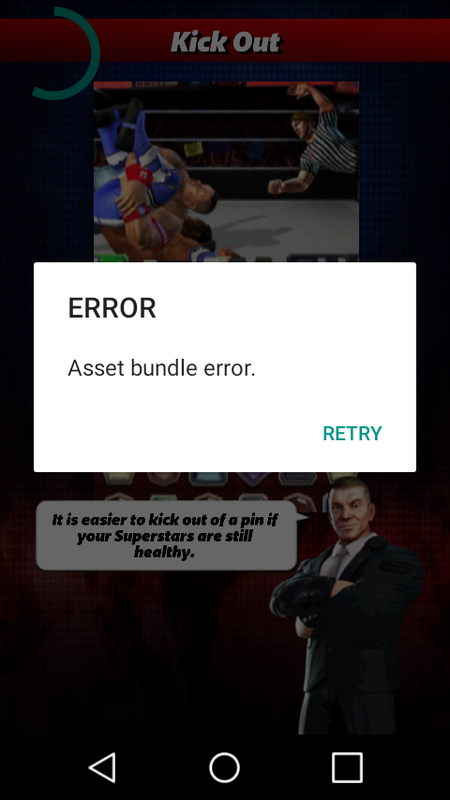 @WWEChampions still cannot open swag boxes due to kurt angle glitch. 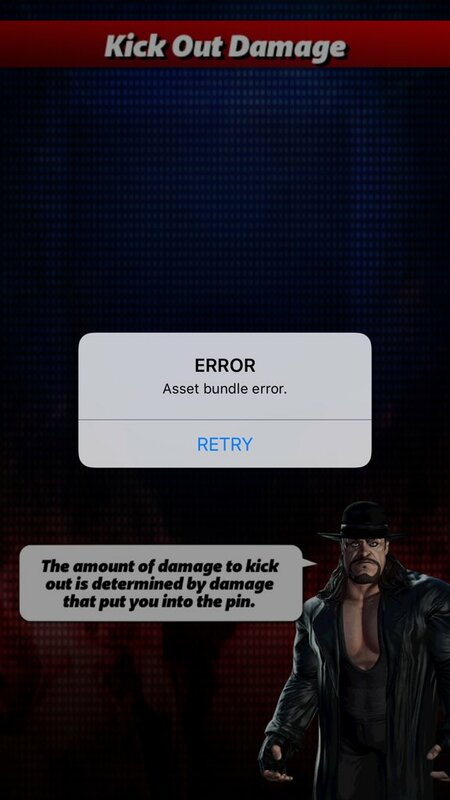 @WWEChampions anyone else is getting an error 2? @WWEChampions why did you.stop doing individual feud rewards? #wwechampions @WWEChampions cant play this. Whats the problem?? @WWEChampions is there any fix for the Apple version of the game continually freezing for differing lengths of time?